​If your computer is slow, freezes or re-directs your search then it might be infected with Viruses or Spyware. Through normal use your computer builds up with PUP's, viruses and spyware which will slow your device down. 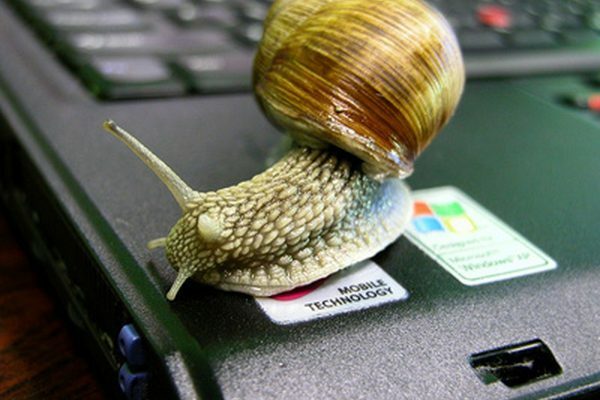 Don’t wait for your PC to stop working, have it checked and cleaned at the first sign of any trouble. We will clean your computer of any unwanted programs, helping you avoid any downtime. We remove viruses using industry-verified software while ensuring that your personal data is safe and uninfected. When we are satisfied we have dealt with the viruses we update your operating system to the latest stable releases and install anti-viruses to prevent the problem from happening again!